When drawing up the blueprints for your new horse barn, ventilation is among the most important aspects to keep in mind. 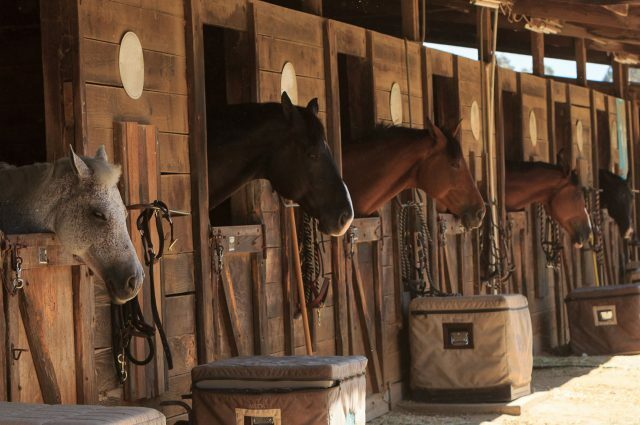 Proper air flow is crucial for keeping your horses healthy year-round. Expert horse barn ventilation design can ensure that your new barn has safe air-quality built-in to the structure itself. 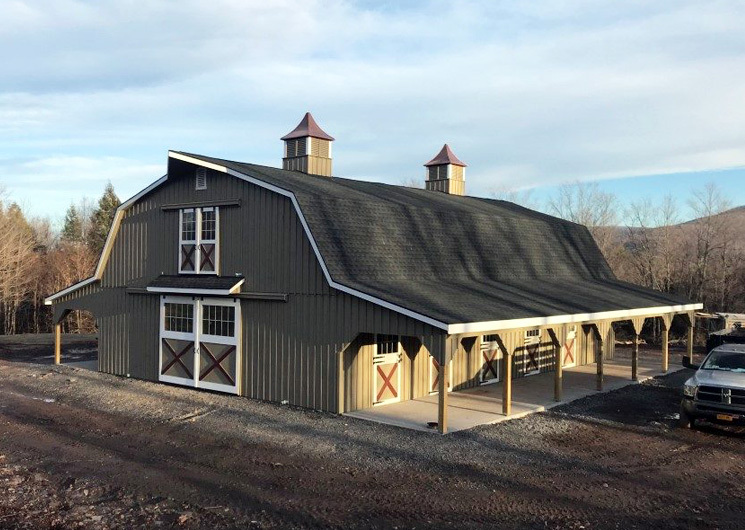 At J&N Structures, our custom builders create a variety of horse barn ventilation systems that match well with the barn style you want and the budget you need to stick to. See how J&N Structures incorporates air flow into our modular barns – and start planning your new structure. Sufficient horse barn ventilation is absolutely necessary whether you plan to board one horse or a dozen. These versatile ventilation designs can be included in almost any type or style of modular barn. These barn-top domes are a prime horse barn ventilation addition. They allow the constant exchange of air with the outside, contributing to a barn’s clean air quality, even during the winter. In addition, they also enhance the rustic look of your barn. Notice how this two-story barn features dual cupolas for additional ventilation. Throwing open your set of Dutch doors creates a powerful cross breeze through your barn. If you have a two-story barn, you can amplify that effect. However, even if you only plan on building on one story barn you can still create a powerful cross breeze by opting for Dutch doors on both ends of the barn. 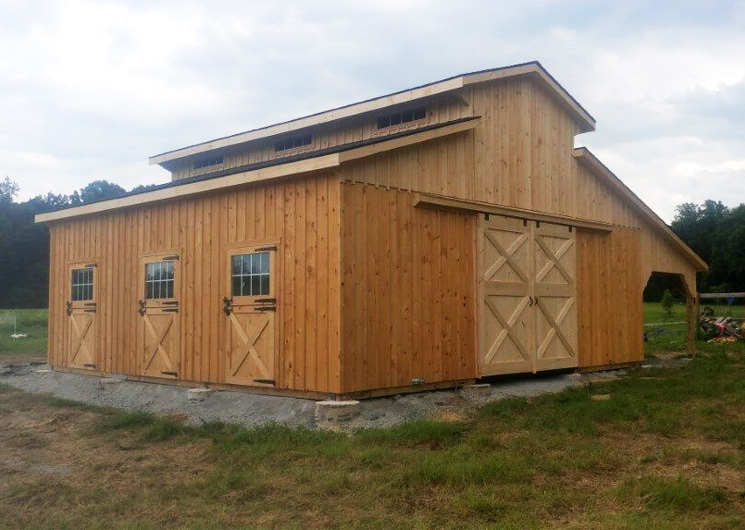 See how this monitor style barn includes two sets of Dutch doors for maximum air flow. 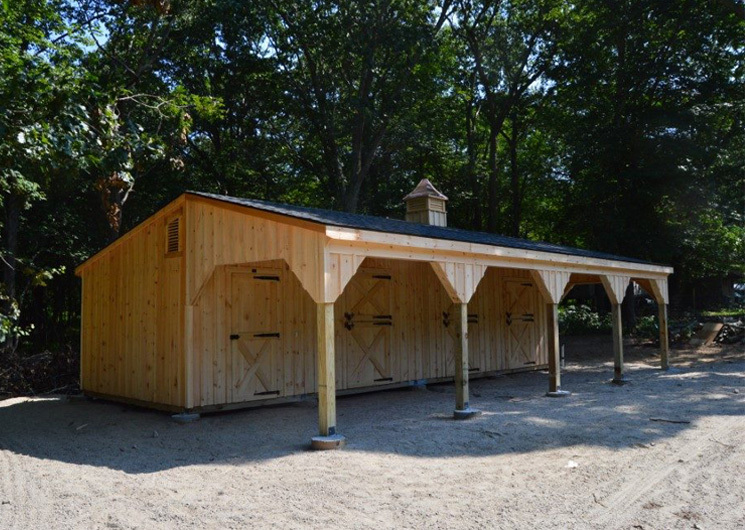 Adding Dutch Doors to the horse stalls is another effective way to promote air flow. These additions ensure that each occupied stable always has fresh, clean air. 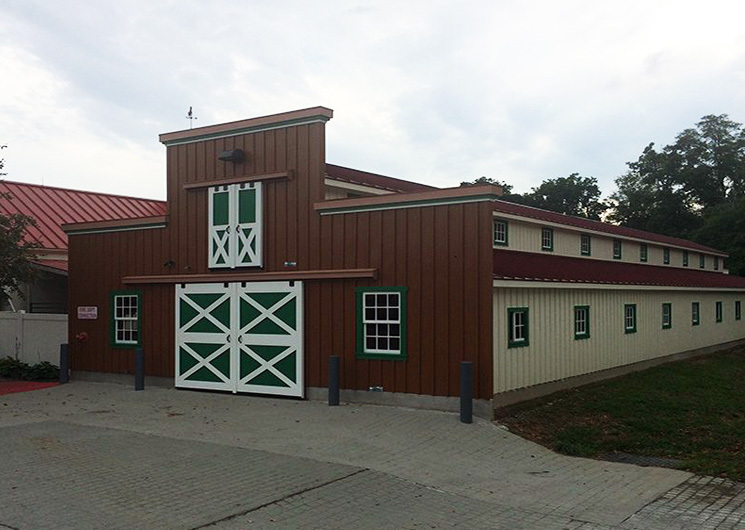 Check out these Dutch Doors on the stables of this modular barn. Another subtle but effective horse barn ventilation touch, gable vents can be installed near the crest of the roof to provide an additional breeze. In single story barns and structures, gable vents provide added ventilation similar to the effect of a second set of Dutch doors. Notice how this trailside barn combines both gable vents and dual cupolas. While shed row styles may not offer the multitude of advantages that a center aisle barn does, they promote both ample natural light and an easy answer to your ventilation concerns. Since shed row barns are far less built-up than their counterparts, the horse stalls are more directly exposed to the outdoors, making ventilation easy. 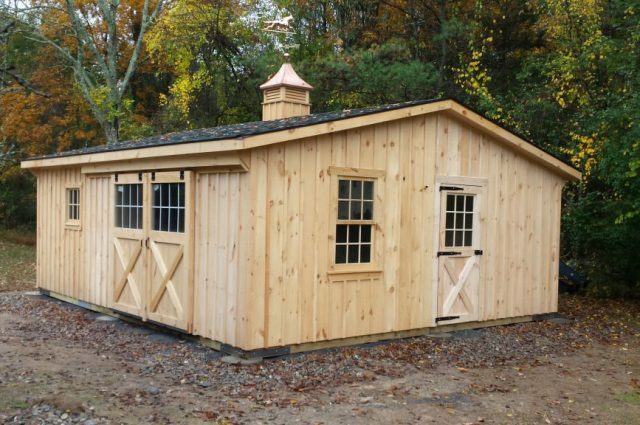 See how this shed row barn includes both gable vents and service doors on each horse stall. Learn more about comparing Center Aisle Barns vs Shed Row Barns. 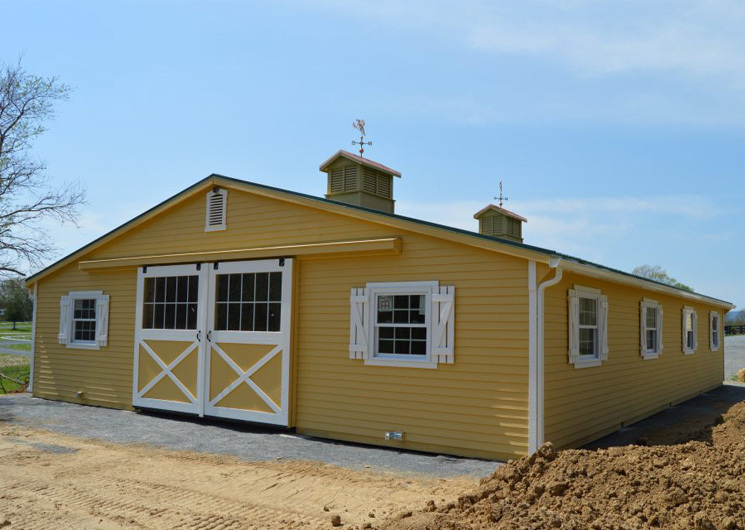 At J&N Structures, our barn designers can help customize your horse barn down to the individual barn options. While adding subtle horse barn ventilation systems is a component of that, we also include a spectrum of options to make your barn truly your own. 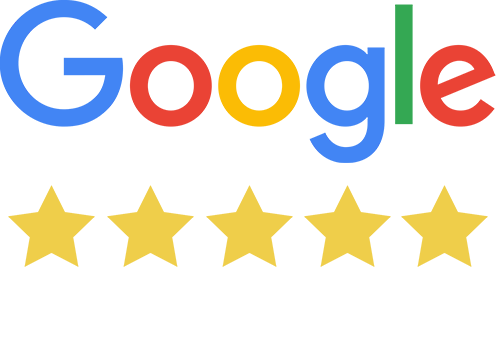 If you’re ready to learn more about upgrading to a modular barn from J&N structures, the first step is to find your nearest dealer. 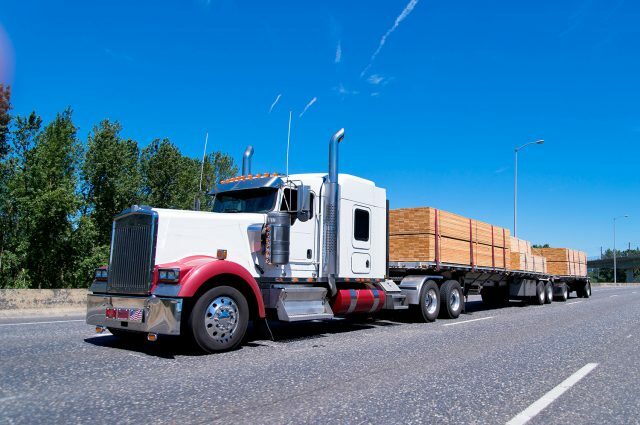 We sell our one-of-a-kind structures nationwide through our exclusive dealer network — enter your zip code and get started!